Moving within an industry that is more medical, rather than just beauty, Robyn and her therapists offer an unusually large number of treatments available under one roof. We offer gift vouchers which are valid for 12 months from the time of purchase. Purchasing needs to be done over the phone or in person. Our first class service cannot be matched in the area. We provide a free consultation service and our prices are very competitive. For exceptional quality beauty treatments contact us today. 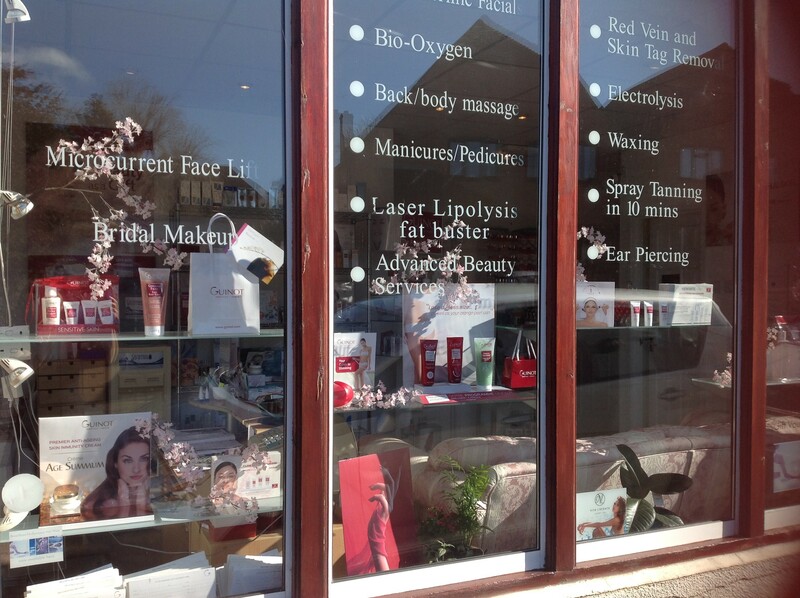 Wye Beauty is situated in the beautiful village of Wye, only 3 miles from Ashford, amid tranquil surroundings. There are a variety of treatments available by fully trained therapists - the most senior is owner / therapist, Robyn Gardener, who has 38years experience. We come highly recommended. Wye Beauty is located at 29 Bridge Street, Wye. TN25 5ED. There is free parking close by, and a 3-minute walk from the train station in Wye. The salon has been in the village of Wye for 10 years. Robyn relocated the salon after 17 years, from the Ashford International Hotel. She also had a salon in Tenterden for 25 years, before selling it in 2008. Friendly and experienced staff are dedicated to making you feel welcome. We are trusted for the high standards of our service and the quality, range and effectiveness of our treatments. We have had many word of mouth recommendations from delighted and returning clients. 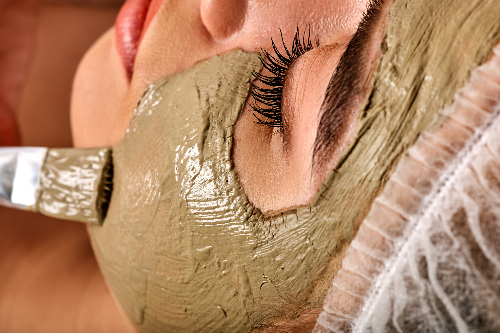 We provide beauty therapies for everyone, with a wide range of treatments to suit all ages and budgets. We use only the very finest products and we have a huge range of great treatments available including facials, waxing, spray tanning, electrolysis, and red vein treatment. Customers like our friendly, relaxed atmosphere and highly professional service. Open 5 days a week. Please note we are closed on Mondays. Our philosophy is to offer you the best of our knowledge to give you optimum results. Consultations are given to ensure the best results regarding your skin care needs with treatments and/or products. See some before and after photos of treatments on our Facebook page. Wye beauty.